Whether you treasure alone time or prefer relaxing in the company of your special someone - this caters to all. Reconnect in the most relaxing way possible with your better half. Alternatively, go it alone and take some time out to concentrate on you and your body. Choose from five great packages that cater to singles and couples alike. 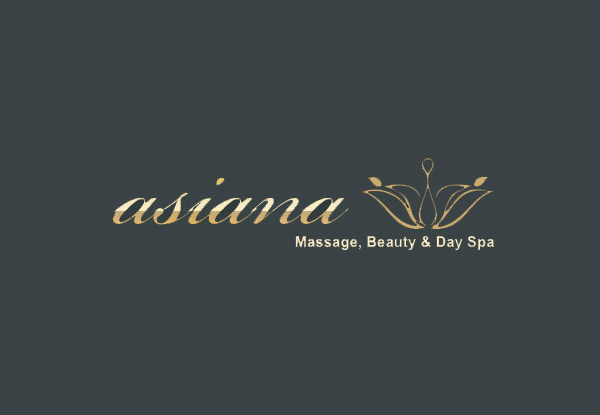 Grab a singles' or couples' massage & beauty package from Asiana Day Spa. You’ll both get a 45-minute massage of your choice (refer to the Asiana Day Spa website). One 15-minute special beauty or additional massage service, either reflexology, scalp massage, back scrub/wrap, paraffin mask or facial. A 30-minute jacuzzi (Yonka Phyto-Bain bath) and light refreshments. Bookings essential. Subject to availability. Excludes public holidays. Valid for treatment stipulated on coupon only. 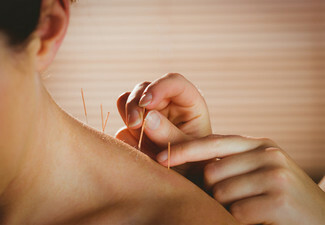 Two massage option is valid for one person on two separate visits. 24-hour cancellation policy applies or coupon void. No refunds unless required by law. No cash back. Not valid with other offers.